Harp accompaniment and singing by Judith Pennington. Recorded, mixed and mastered at SpectraSound Studios. 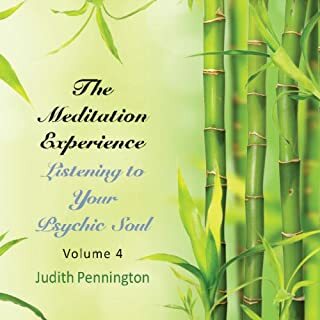 Judith Pennington has out done herself with this new audio. As much as I enjoy Volume 2, her new one is all the more amazing. I enjoy alternating between the two. 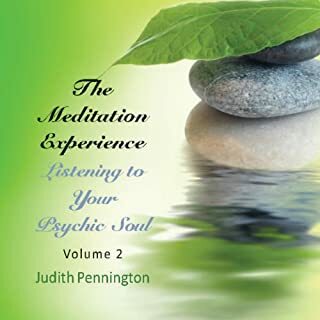 I discovered Judith Pennington through Audible Channels. 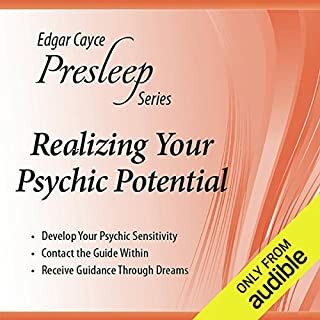 Very calming voice. 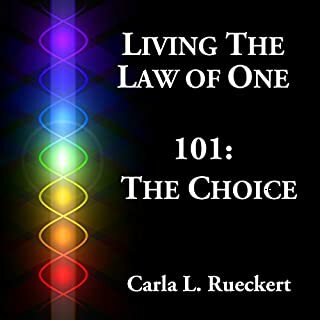 I highly recommend her work. 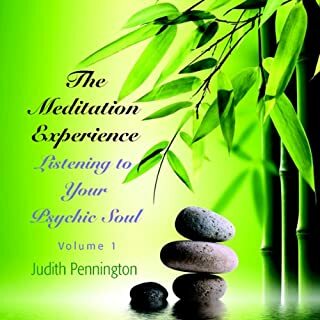 This is a really well paced and well delivered guided meditation. The narrators delivery style is relaxing but with the right emphasis, so soothing but engaging at the same time. 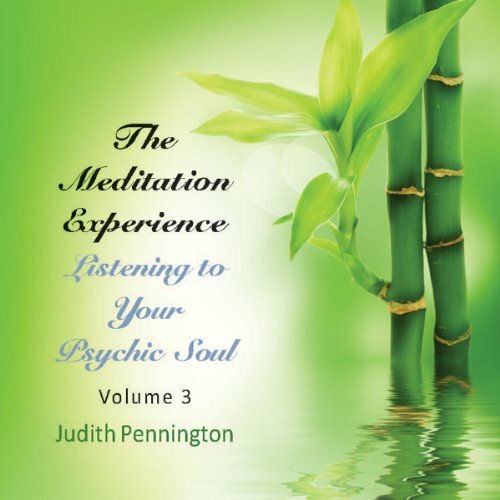 The structure of the meditation is flowing and relaxing, but with a definite purpose. 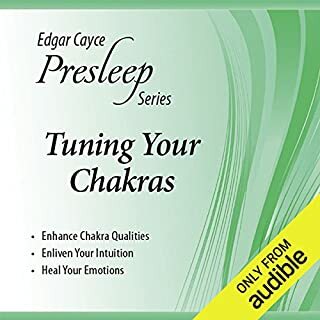 I would happily recommend this meditation cd.